The way people and organizations invest is changing fast. New financial technologies are simplifying investing and giving individuals greater control over their money. At the same time, a new kind of activist investor is emerging. These demand investments that drive social progress or accelerate the shift to a clean economy – while still creating a profit. What do these financial shifts mean for investors? How can social entrepreneurs and clean technology companies capitalize on them? And will they create a fairer and greener economy? 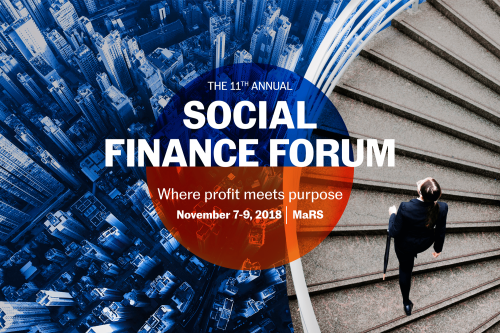 The Social Finance Forum is the place to find out.